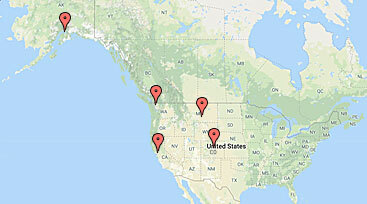 At Anvil, Safety is a culture – not just a commitment…It is first, last, always, and in all ways. Anvil places a high value on the safety of our employees, and is committed to providing a safe workplace for every employee. 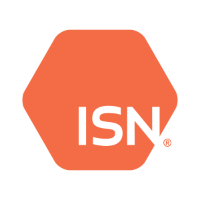 Everyone at Anvil has made a commitment to Safety both in our work and our designs. 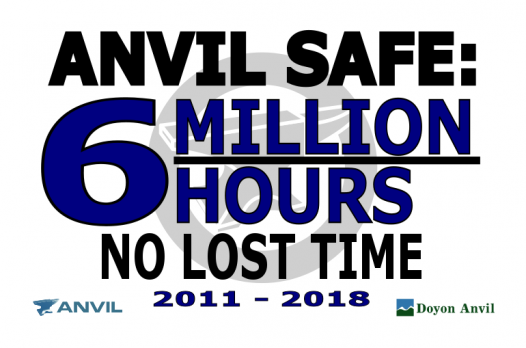 In 2018, Anvil reached a significant safety milestone by reaching 6 million hours worked with no time lost injuries. 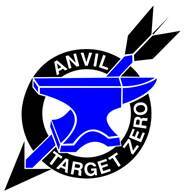 Our Target Zero Program is an additional reminder that safety is our number one priority. This program fosters our safety culture by recognizing employees who demonstrate exceptional dedication and leadership to improve Anvil safety. The program motivates employees to take an active role in improving safety for themselves and their coworkers.